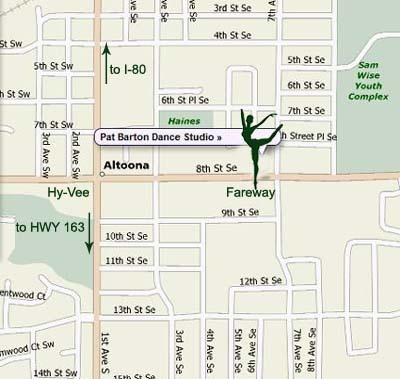 We’re located on the east side of Altoona across from Fareway. Our building is a red brick building. Find Us on Team App! Anyone else have comp withdrawals!? So ready to hit the stage again next weekend!